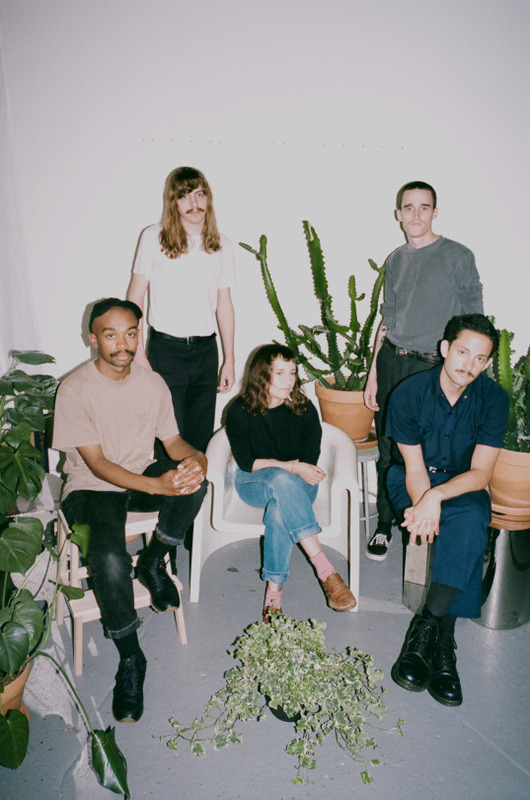 New York-based dream pop outfit Triathalon, who is currently preparing to embark on a Ones To Watch presented tour with The Marías, just released a video that perfectly captures the essence of listless summer days. “Distant,” the latest release from one of the indie scene’s favorite bands, sees the quartet expanding on what they do best, blending old-school R&B and modern production to beautiful effect. Opening on the lines, “I just want to ride my bike / Yeah, I’m just sick of always watching the news / I just want to go outside,” “Distant” rings out like a clever metaphor for the current state of things. Triathalon’s vision of languid suburbia beings to resemble a picturesque escape when one considers what’s outside those hedged walls. Then again, “Distant” might just a spectacular piece of dreamy indie pop. Veiled metaphor or not, one thing is certain. Triathlon has graced us with the perfect goodbye to summer and an unrivaled introduction to fall. November 26, 2018 See what happened when Triathalon and The Marías played Tropicália Festival. 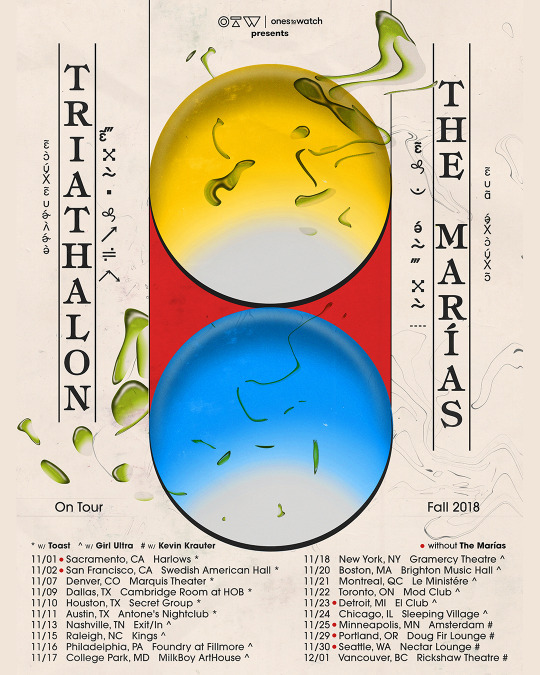 November 13, 2018 Don't miss The Marías and Triathalon on tour all month!